Oyamazaki Coffee Roasters has opened in June, 2013! We roast coffee beans in Oyamazaki (Kyoto, Japan) where is known for the great pure spring water coming from a historic mountain. It is such a fascinating place and so we decided to move here to live well and live with nature. We deliver the aromatic coffee beans just roasted for you after your order. So you can enjoy the aroma and taste from head to toe. Please check out our facebook page or Instagram! 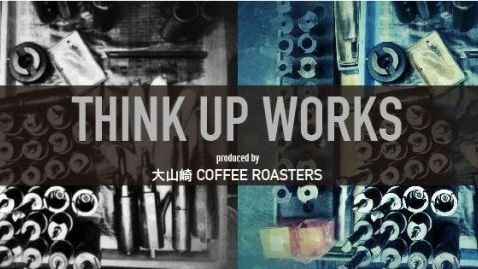 Copyright © 大山崎 COFFEE ROASTERS. All Rights Reserved.